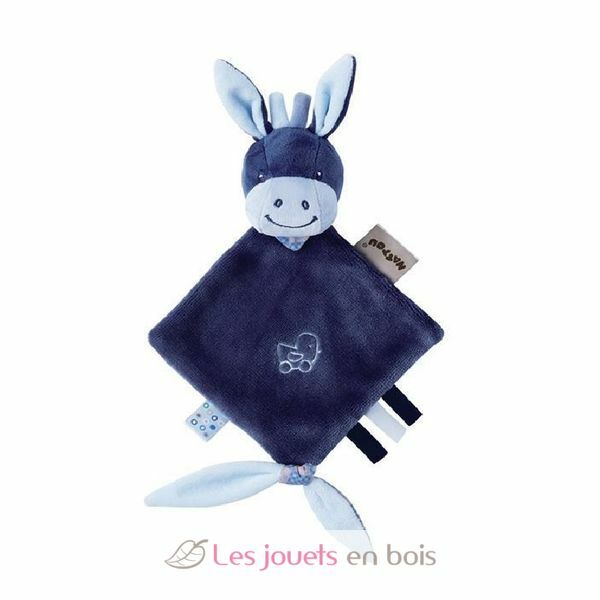 Very soft, little cuddle cloth that can be used as a handpuppet and thus turn into baby’s companion! Can be attached to the pacifier. Alex, a cuddle cloth made by Nattou. Item number 321136. Magic lantern "Le Petit Prince"